You have me here googling Keira and this gorgeous dress now! 😍 great eye! 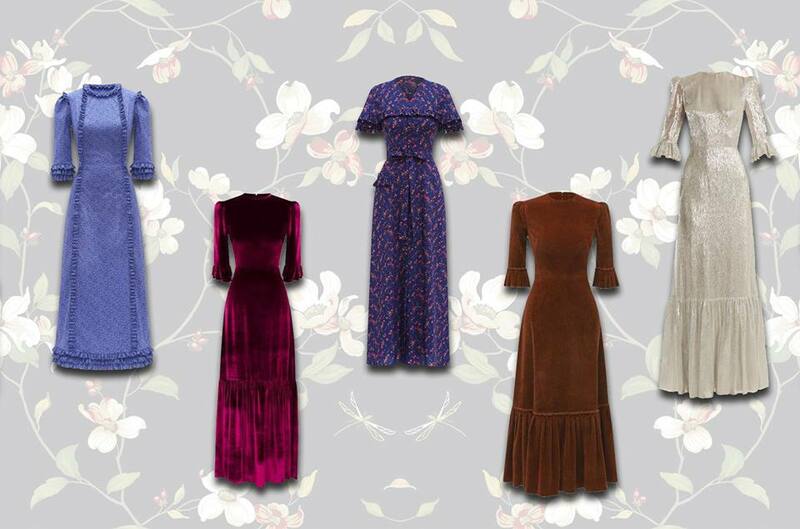 Vintage looking dresses are my little fashion obsession at the moment, they are so beautiful and sophisticated.